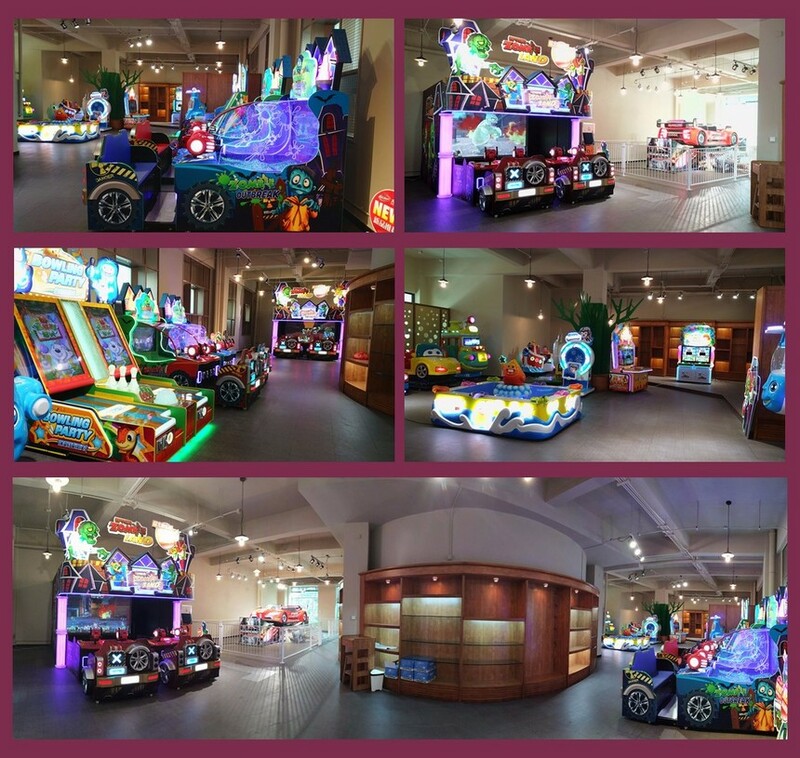 Development path_ACE Amusement Technologies Co., Ltd. Ace Amusement is a high technology cultural enterprise, developing animation games,providing online cultural services and making animation film products. Since the company was founded more than 30 products have been developed, the increase of new products is more than 50% per year, sales are also up per year, staff number up 30% per year. We trained a pool of talents, thereby changing the fortune of our animation game industry that was lacking of R&D, and proved our value and importance in the elevation the Chinese Animation Culture Industry. 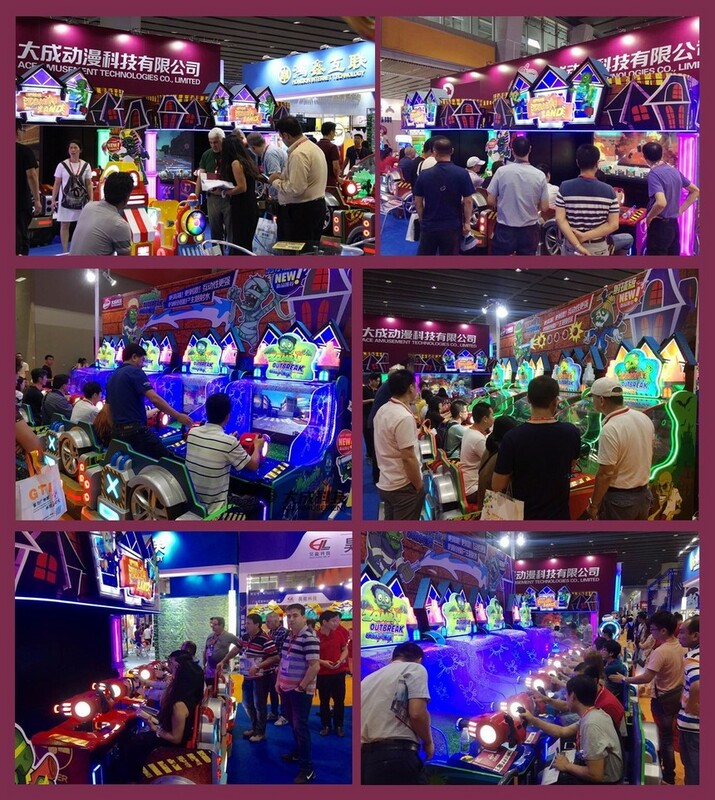 Looking to the future, Ace Amusement is committed to strengthen our tight relationship with game centers, jointly expand, design, and increase our operational efficiency. We actively provide our best level of service from large franchises to mid and small size entertainment centers; we recommend the most optimal procurement solutions and support for quicker growth. We hope to march with all friends the path to success!